Special limited edition vinyl from one of the most influential blues guitarist and vocalist of all time. SKU: 2068. Categories: Blues, Stardust, Vinyl. 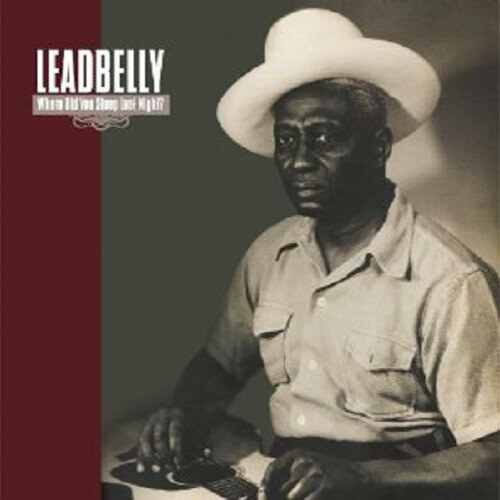 Special limited edition vinyl from one of the most influential blues guitarist and vocalist of all time, Leadbelly, including the classic recordings “Goodnight Irene,” “The Boll Weevil,” “Where Did You Sleep Last Night?” and many, many more!